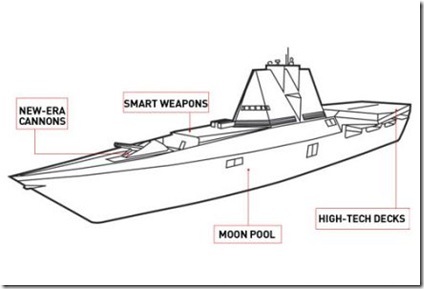 Lockheed Martin, General Dynamics, Northrop Grumman, BAE Systems are all teaming up to provide lethal ships of tomorrow. Ships will have Minimum Crew and Maximum Weapons. Ships will be capable of launching unmanned submarines,unmanned aerial vehicles in addition to onboard high tech weapons. There is no end to spend tax payers money by the developed countries. Other countries also won’t mind to follow them.